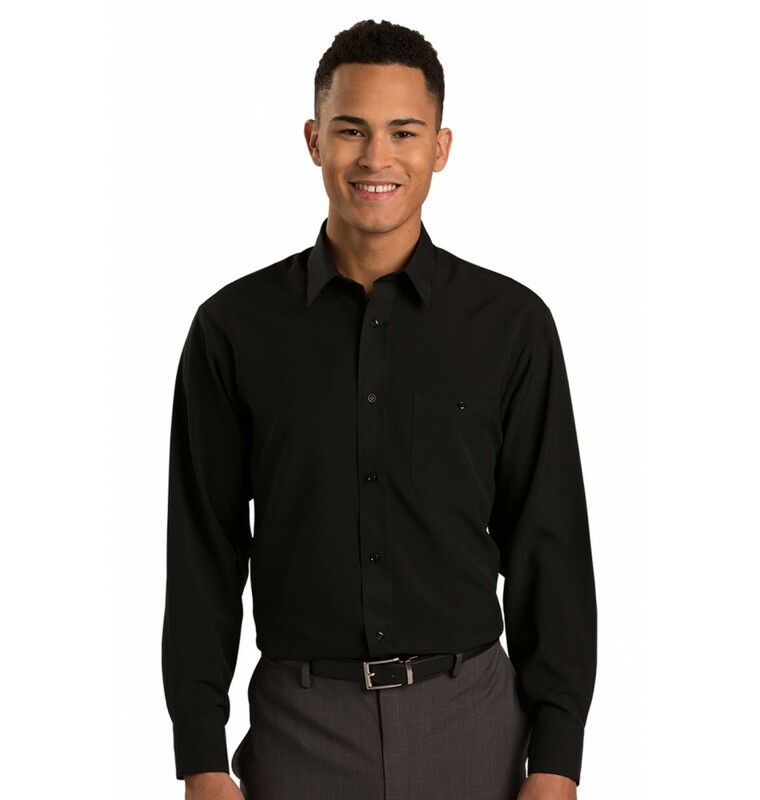 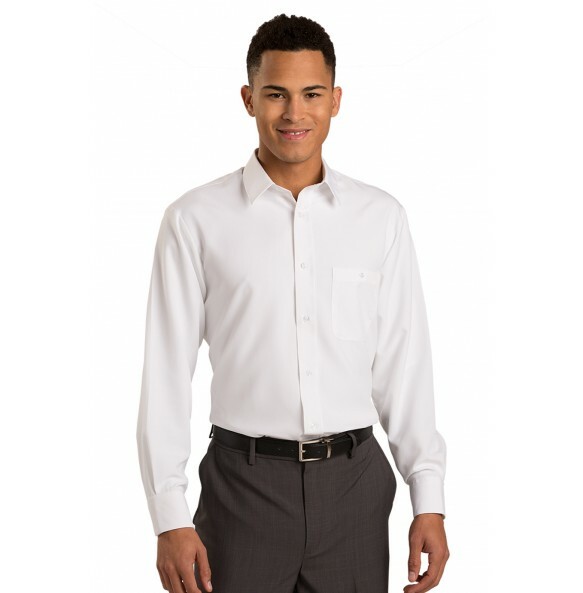 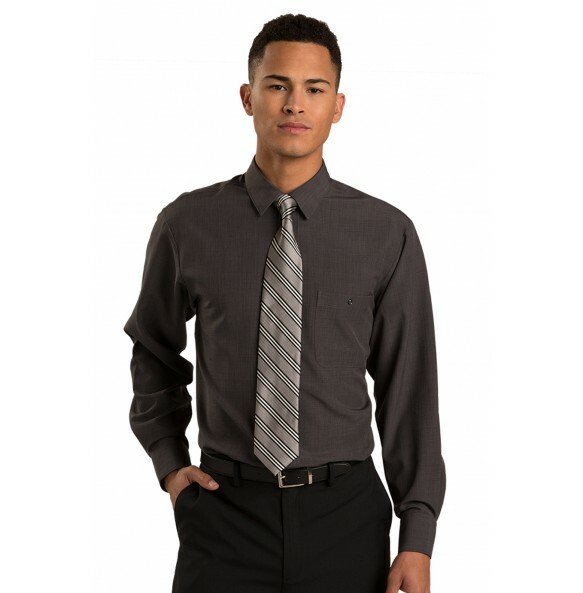 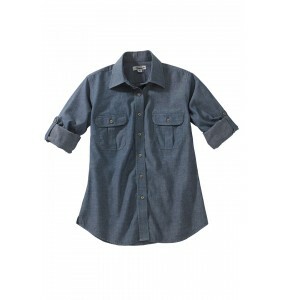 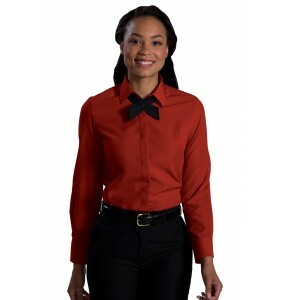 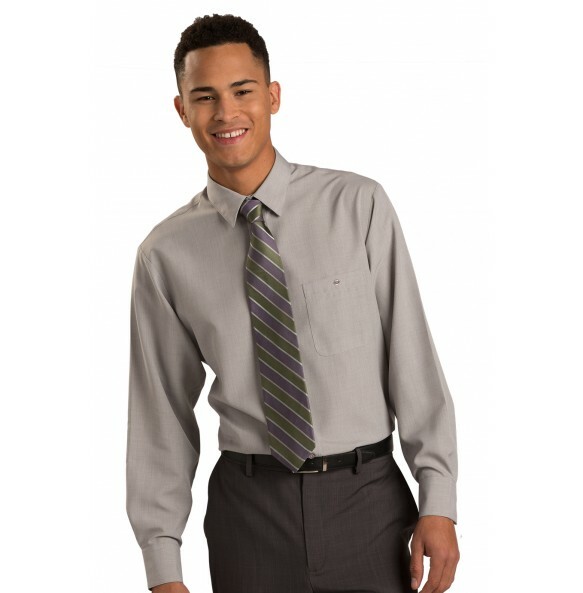 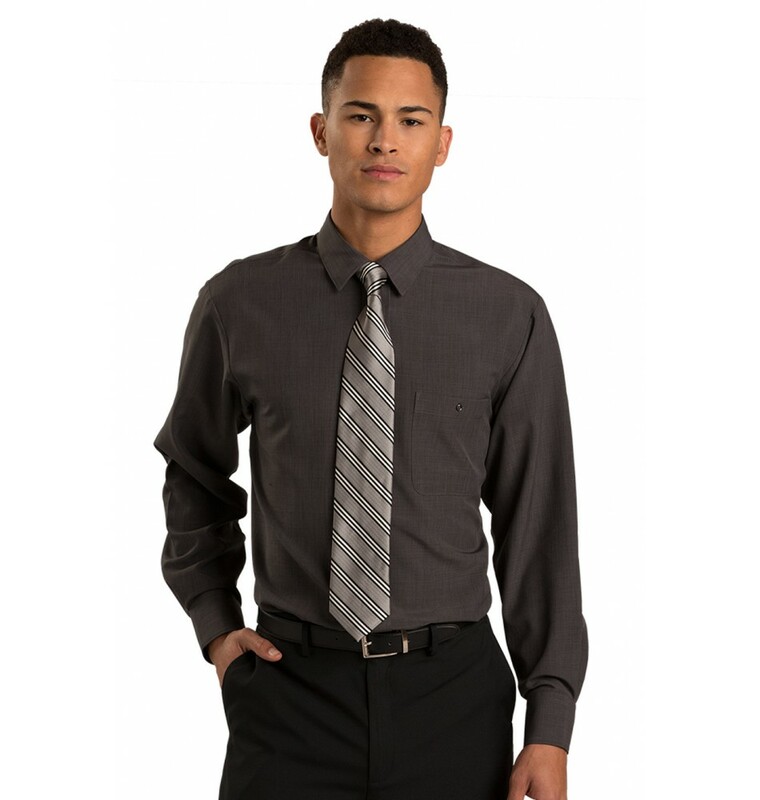 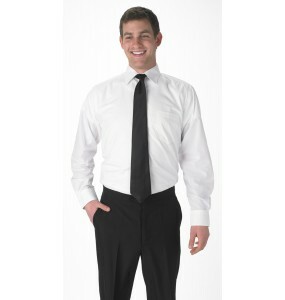 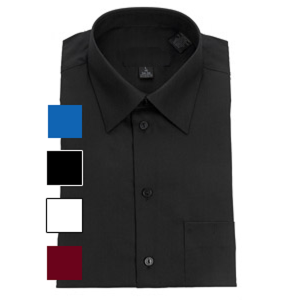 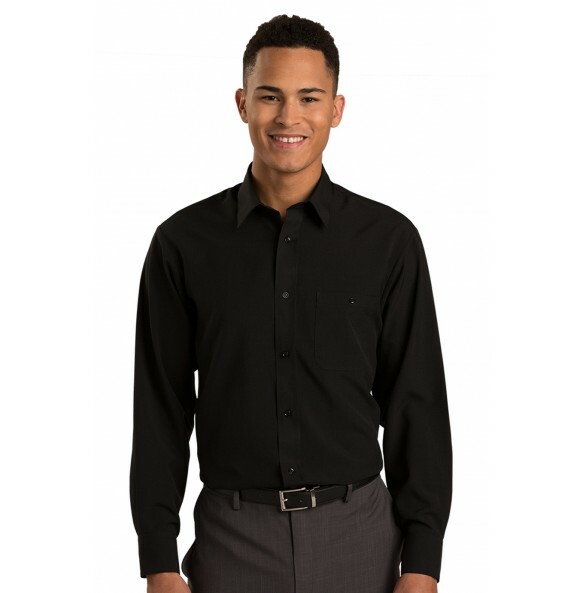 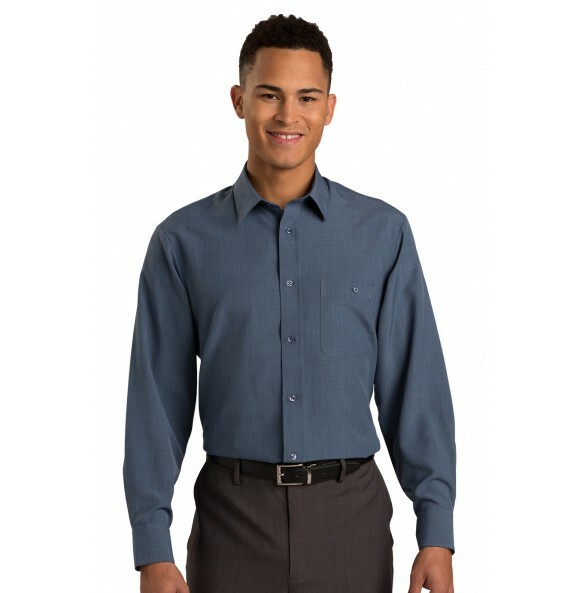 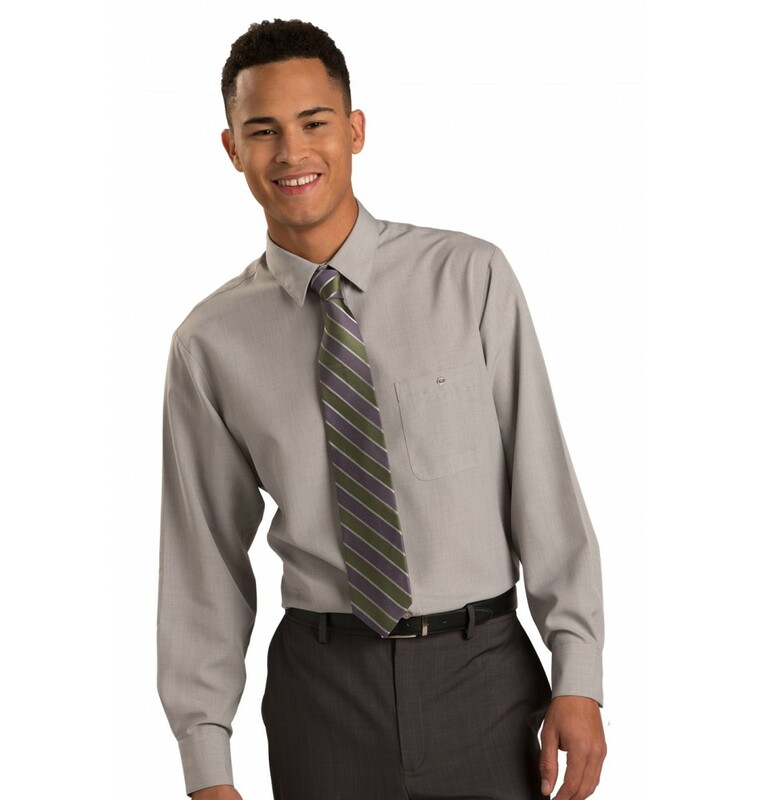 Young and contemporary, this shirt offers a modern fit with updated features. The fabric is soft, machine washable and stain resistant. 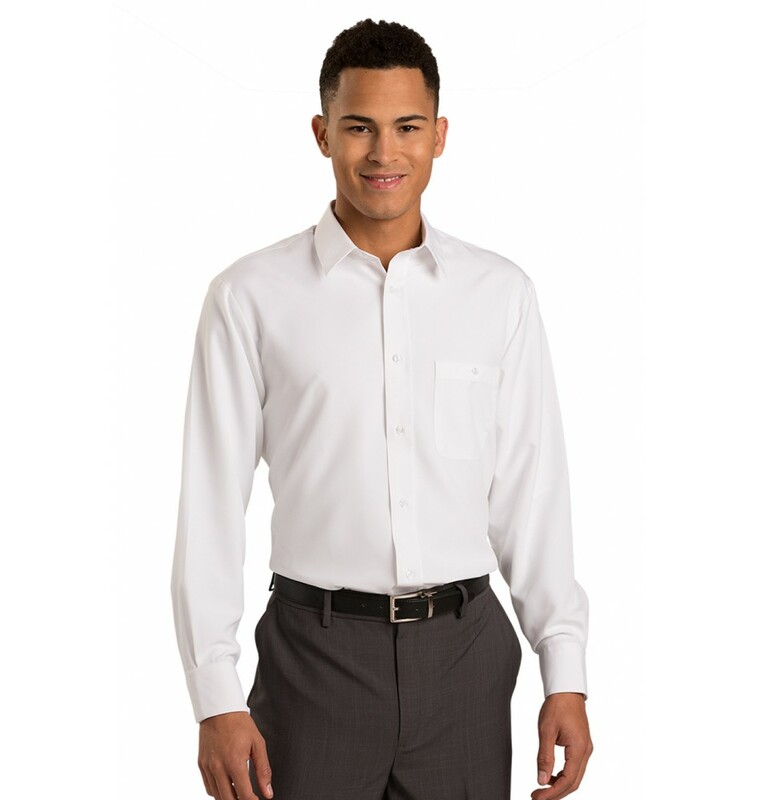 Our Batiste Lay Down Collar Long Sleeve Dress Shirt offers soft and supple wearability for all day comfort and on trend fashion details. 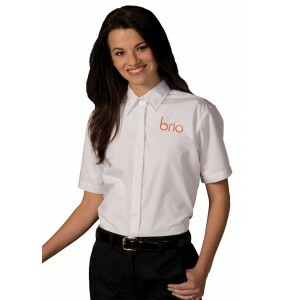 Perfect for resorts, restaurants, banquet and special event facilities or hotel properties. 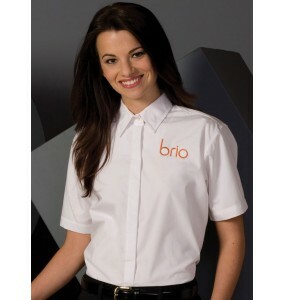 Customize your order with embroidering - call our customer service team at 760-888-2999 for more information! 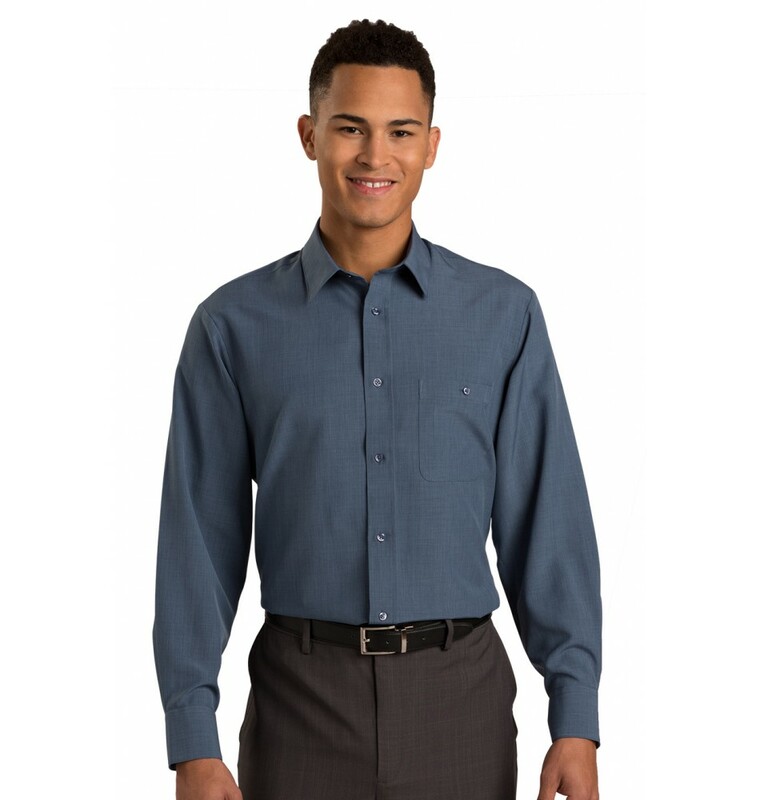 Free shipping on any order of $89 or more.